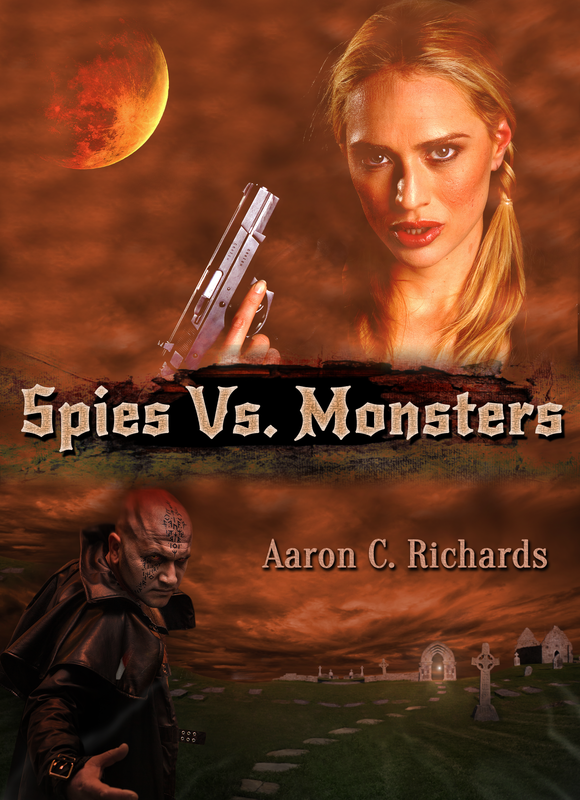 Welcome Author Aaron C. Richards and SPIES VS MONSTERS! When I was in 3rd grade, the other kids were trying to decide whether to be actors, racecar drivers, or astronauts. I decided that I wanted to be an author. My answer to the age-old question “What do you want to be when you grow up?” was always the same. I wanted to write books. When I wasn’t trying my hand at writing, I was watching movies. I was always trying to satisfy that primal urge: storytelling. Almost 15 years later, I decided to try to sit down and write a full-length novel for myself, just like all of the people that I idolized. Spies vs. Monsters is the culmination of a childhood’s worth of dreaming. 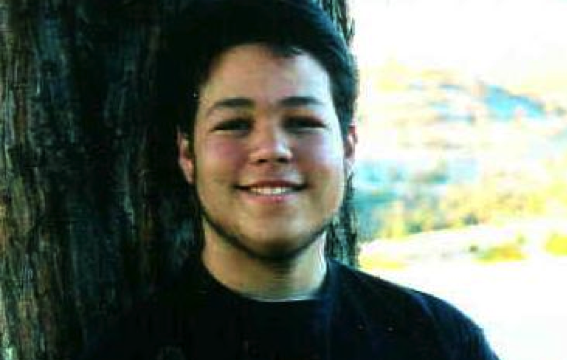 This entry was posted in Author, Blog Tour, GMTA Authors, Guest Posts, Uncategorized and tagged Aaron C. Richards, blog tour, books, Dark Feed, GMTA, horror, Spies VS Monsters by P.S. Bartlett. Bookmark the permalink.